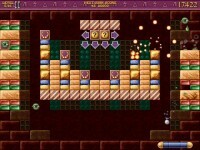 The myth comes alive again in this long awaited brick-busting sequel! 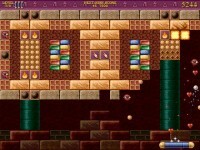 Revisit the pyramids to see the new secret passage that has been uncovered! 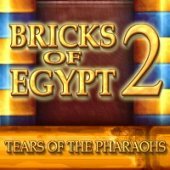 Tell someone about Bricks of Egypt 2: Tears of the Pharaohs Game! 2Hjg4U This is one awesome post. Really Cool.